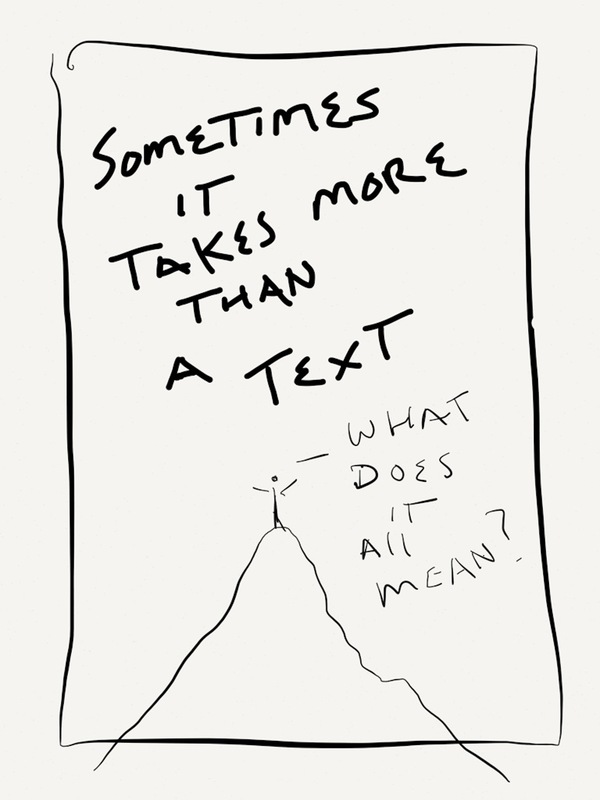 In a recent post I wrote that we are often slaves to brevity. We want quick and easy answers to life’s big questions. Peter Block wrote that, in 30 years of consulting with businesses, he was routinely asked “How” but never asked “Why.” Relationship is at the heart of almost every big question (like leadership, management, marriage, self-love, the sacred,…) and, in relationship, there is no shorthand.